R&B/(neo)Soul has really had a strong year so far and we’ve been there for almost all of it. One act we’ve definitely been sleeping on though is the duo Chloe x Halle who dropped their debut project, The Kids Are Alright, earlier in the year. It’s a mistake we’ll rectify ASAP, because everything we’ve heard from it has been fire. Their latest single/video, “Happy Without Me”, is pure grooves – they sound incredible and that Joey Bada$$ feature was unexpectedly perfect. The video is straight vibes as well with its hazy washed out aesthetics set against an ocean backdrop. Marshmello is practically the poster boy for the over-commercialization of electronic/dance music as his whole non-threatening shtick is practically built around the sole purpose of mass consumption and raking in corporate dollars; and his latest release, a collaboration with Disney and DuckTales, won’t push back much against that image either. Some good looking animation, but feels like little more than a 2 and a half minute advertisement. We’re still trying to get a feel for G.O.O.D. music’s latest signee, 070 Shake, but she’s putting her newfound spotlight to good use with another video. It’s a bare bones affair that’s clearly meant to put the focus on her somber lyrics that’ll hit close to home for a lot of people out there. We don’t know what she’s all about just yet, but we’re liking what we’re hearing so far. Migos predictably take things down to Miami for their video for “Narcos.” The psuedo-Scarface/Miami Vice video is about everything you’d expect it to be about. Can’t front though, the song feels like it came out ages ago now as Culture II was a largely disappointing affair that we all try to forget happened. 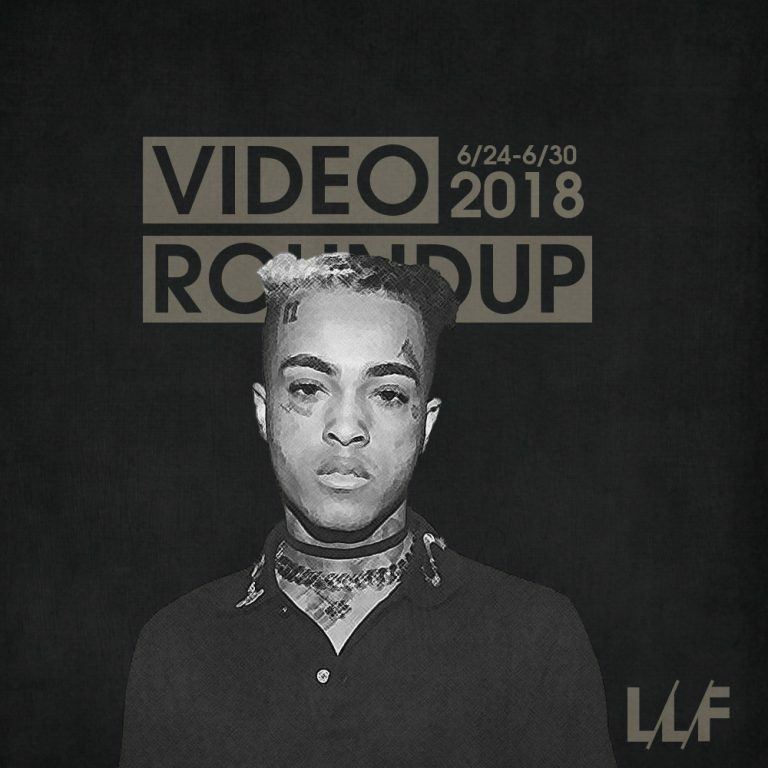 Though he may have passed, XXXTENTACION left us with at least one more striking set of visuals, that was both eerily foreboding of his tragic fate and a sad final reminder that he was cognitively trying to do and be better as person. Like all of his videos, “SAD!” is cryptic and full of deeper meaning and messages that only he could explain. But if nothing else, it is one last impactful piece of art from a complex artist taken far too soon.